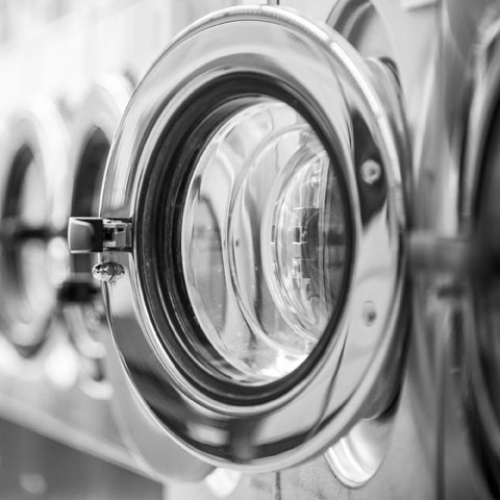 There is no substitute for experience when it comes to fabric care. Springfresh is a member of the Dry Cleaning Institute of Australia and the International Fabricare Institute. This ensures that Springfresh team members have the most up to date information on new fabrics and cleaning procedures. 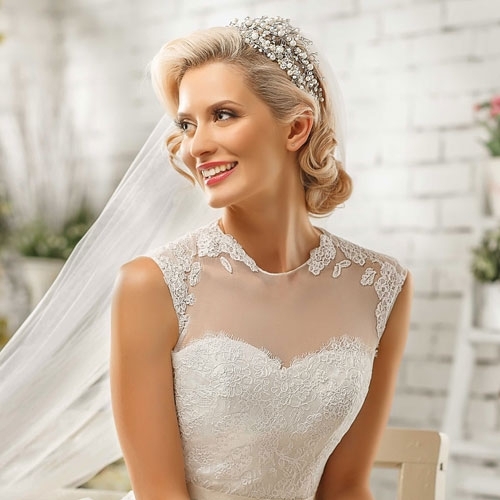 Your most precious items including silk and beaded gowns receive the fine care and attention that they deserve. 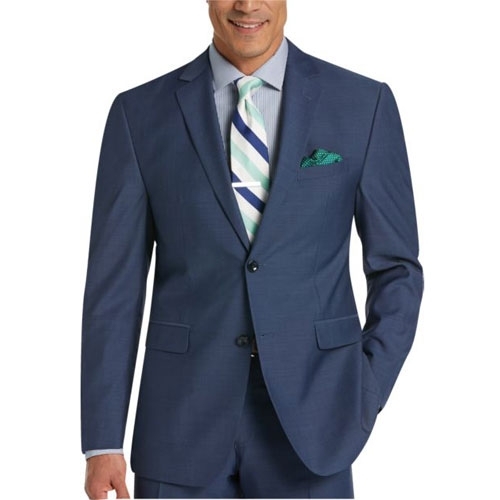 Look your best for that important business meeting or special night out. All garments are treated individually and are processed as per the care label instructs. If any special attention is required on your garment that is exactly what it will receive. This ensures we can produce the best possible result for you. Don’t waste your precious time washing and ironing shirts. 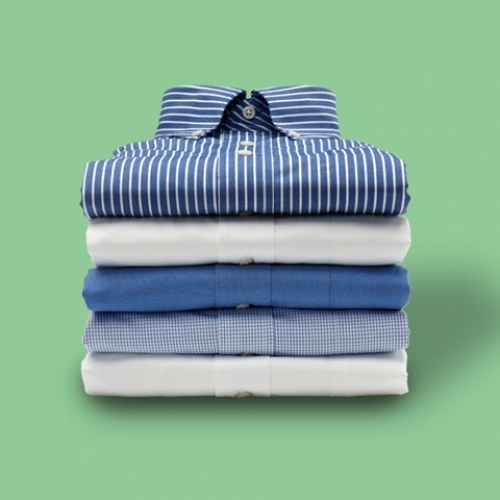 Springfresh have the latest equipment to produce a superior quality shirt. Clean and fresh. At Springfresh Dry Cleaners we appreciate that your time is valuable. Bring your dry cleaning to our store in your personalized V.I.P. Express Bag and simply Drop’n’Go – No waiting. Your ID tag is attached to your bag. 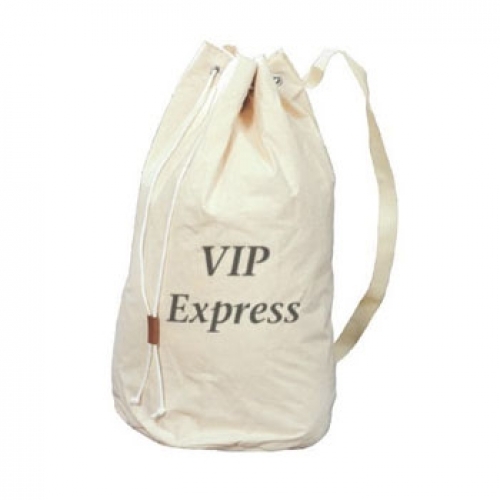 Apply for a V.I.P Express Bag in-store on your next visit. Leather and suede requires specialist cleaning to ensure that the skins remain supple and well conditioned. At Springfresh we have special equipment and over 30 years experience in handling leather and suede garments. A simple and convenient wash dry and fold service is now available for your domestic household items. Visit one of our stores and purchase your two new laundry bags (one for you darks and one for your lights). Simply fill your laundry bags, drop them into us and we will take care of the rest. See in store for additional information. 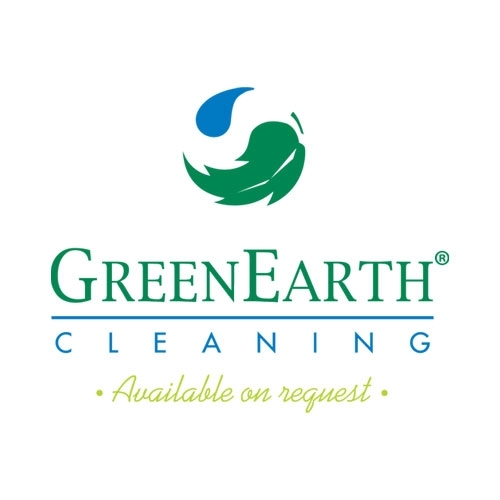 The GreenEarth Cleaning process uses liquid sand silicone in place of petrochemicals. Essentially liquified sand, silicone is non-hazardous, odour-free, and non-toxic to the environment. 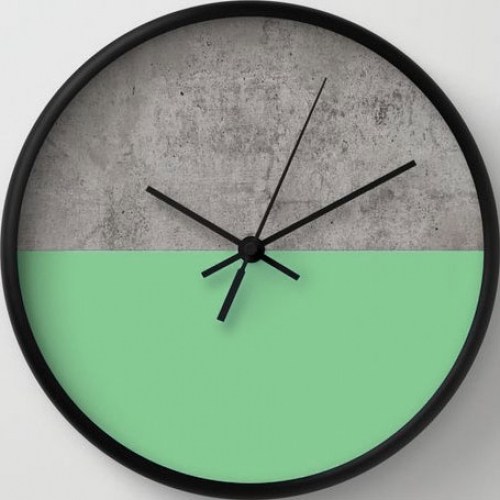 When released into the environment, it safely breaks down into the three natural elements it is made from: sand (SiO2) and trace amounts of water and carbon dioxide. Which means it is safe for the air, water and soil. If you’re in a rush we’ve got you covered. Drop in your general dry cleaning items to one of our stores before 10am, you’ll have it back by 4pm the same day. This excludes the fancy items like leathers, wedding dresses, bedding and heavily soiled items.